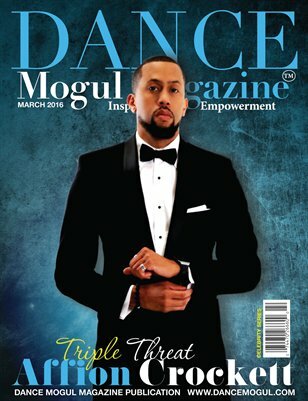 AFFION CROCKETT is one of the most versatile entertainers around, as an accomplished actor, writer, dancer, rapper, comedian, music producer, and director – his YouTube videos have become an internet sensation. Affion began his career as a dancer at age 10, winning breaking and popping contests with his older brother. Later on, he honed his impression skills by imitating anyone from his mother’s West Indian dialect or his schoolteacher’s southern drawl to the Scarface’s choppy Cuban accent. Soon after, Affion combined his dance and impressionist talents to develop his stand up act. After graduating from Fayetteville State University, with a bachelor’s degree in business, Affion set his sights on the entertainment industry.